Holy Week is widely observed in the Philippines and churches are visited consecutively during this period not only during Visita Iglesia but almost every day of the week leading up to Easter Sunday. 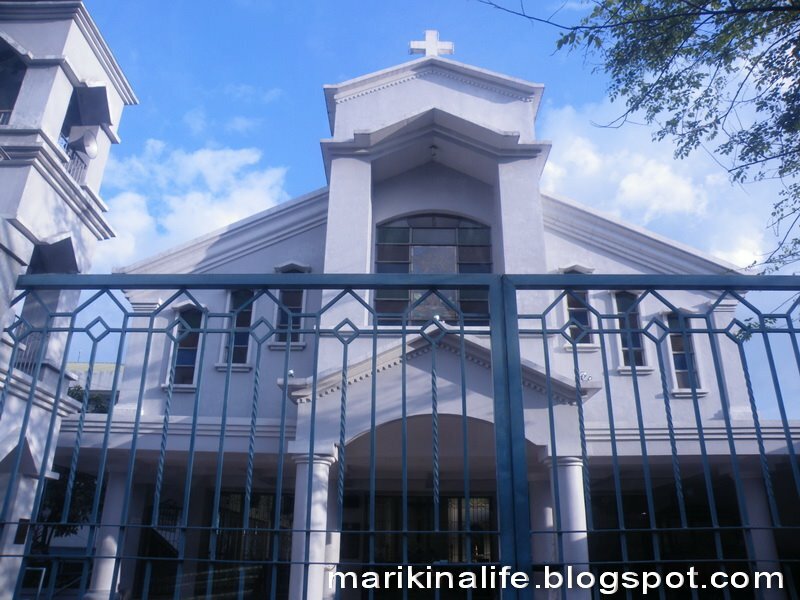 Which of these churches have you visited in Marikina? Here's a list of some of the most popular churches. Our Lady of The Abandoned Church. This is one of the oldest churches in Marikina being built in the 1700's by the Augustinians. 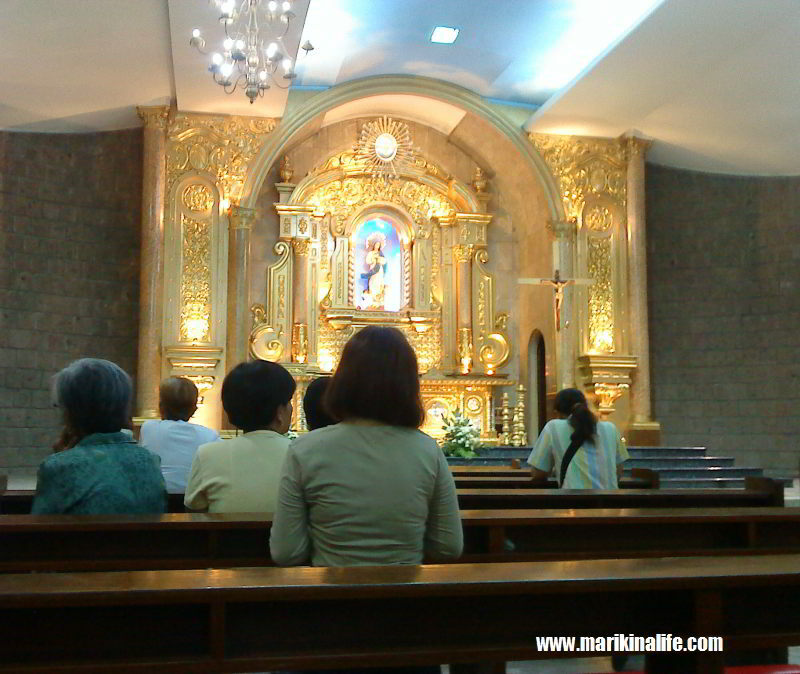 The church is where Nuestra Señora de los Desamparados resides, the Patron Saint of Marikina City. Unforunately, it didn't survive 2 major earthquakes and so the current church is a rebuild. It's located near Bayan along JP Rizal St. in Sta Elena. Despite it's location, it's locally also referred to as the San Roque church. It is also a popular church for weddings. Immaculate Concepcion Church. 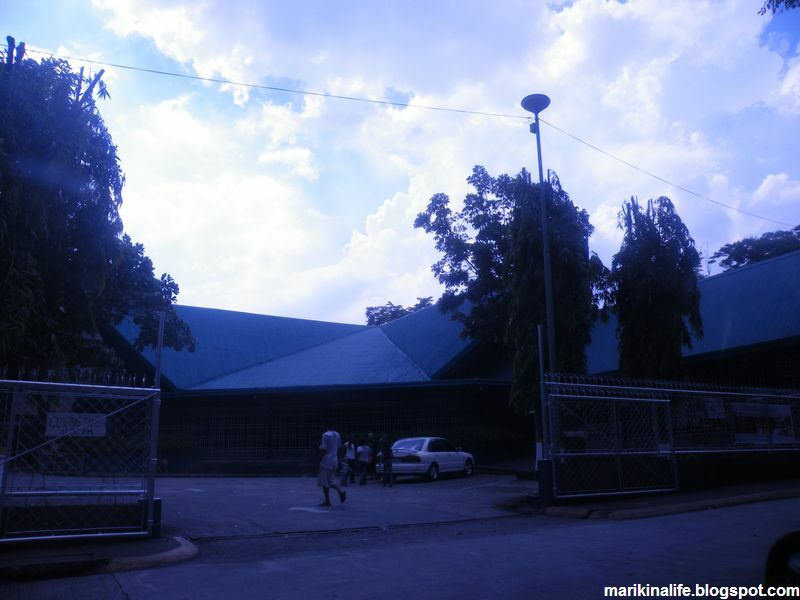 Located along Bayan-bayanan St. in Concepcion Uno, this is the second largest and most populated church in Marikina. It's one of the most populated becuase it is in the heart of Marikina several barangays and subdivisions surrounding it. Most jeeps and buses travelling through Marikina pass through this church. St. Paul of the Cross. This church is located in SSS Village. The church used to be run by the Passionists Fathers of the Philippines. It is currently under the Roman Catholic Diocese of Antipolo. This is the main church for SSS Village but neighboring subdivisions like Rim View Park and Rancho Estates also visit. Jesus dela Pena. This is first permanent Church established in Marikina built by the Jesuits in 1630 located in the community of Jesus dela Peña. Marikina has once been called Jesus dela Pena in honor of the Infant Child Jesus. The chapel has been declared a national shrine by the National Historical Commission. Nativity of Our Lady Parish. Located along Major Dizon St. in Industrial Valley, this church is a small but tall church. It's not too big to fit a lot of people, but it's architecture is of the pointed and elongated type, a bit similar to Iglesia ni Cristo facades.